Depending on the users’ technical and physical requirements, UL 1066 power circuit breakers can be mounted in a fixed or drawout configuration. Indoor, outdoor non walk-in enclosures are available in an extensive selection of durable color finishes. 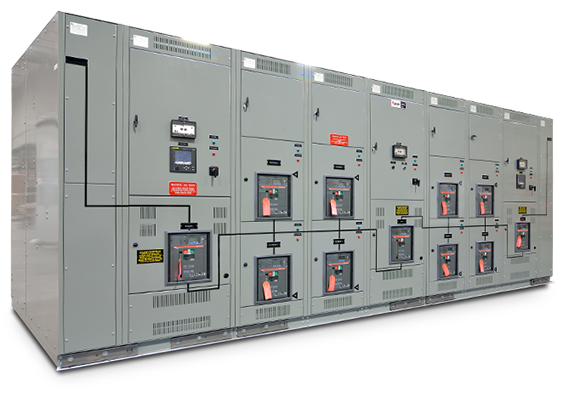 IEM Low Voltage switchgear meets or exceeds applicable standards including ANSI C37.20.1. IEM Low Voltage switchgear meets seismic testing, circuit requirements as outlined by IEEE344 and ICC-ES-AC156.